A wave of entrepreneurship has been sweeping across India. The success of start-ups like Flipkart, Snapdeal, Paytm, Ola and others has veered the discourse towards high valuations. But what we mostly see is only the tip of the iceberg. Behind every high valuation today is a story of blood, sweat, toil and tears. For every entrepreneur who has an amazing success story to tell, there are countless others who have fallen by the wayside. The going has often been a far cry from the presumed romance of breaking the mold, disrupting order and changing the world. It is this desire to change the world that drives successful entrepreneurs, for they alone have the blind passion that is often the difference between success and failure, and they are the ones who love the journey more than the destination. Today, when questions are asked about whether the start-up party is nearing its end, and whether we will soon see a rerun of the dotcom bust of the early noughties, it is time to remember India’s start-up warriors. This is the story of their remarkable journeys. Some found their destination. Some did not. 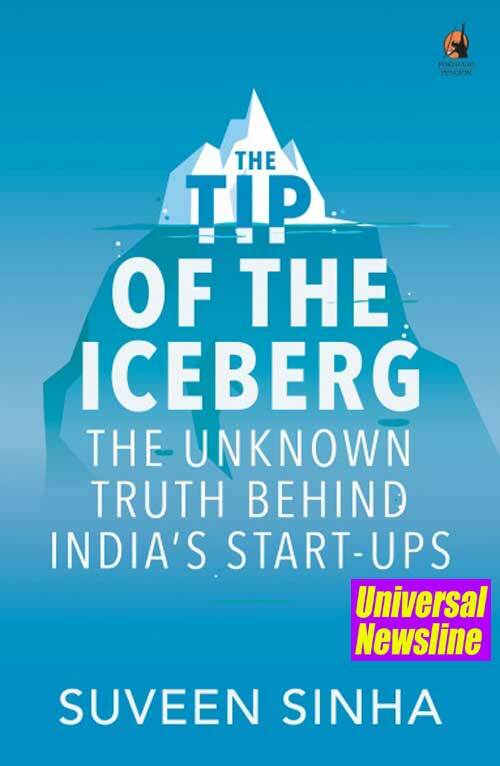 About the Author - Suveen Sinha is the national business editor at Hindustan Times. He writes on a range of issues relating to business, economy, sports and movies. He has been a journalist for twenty-one years, with stints at Business Standard, Business Today andOutlook. In his spare time, he tries to write books, the first of which, Driven—the memoir of former Maruti Suzuki chief Jagdish Khattar, which he co-authored—was published in 2013.